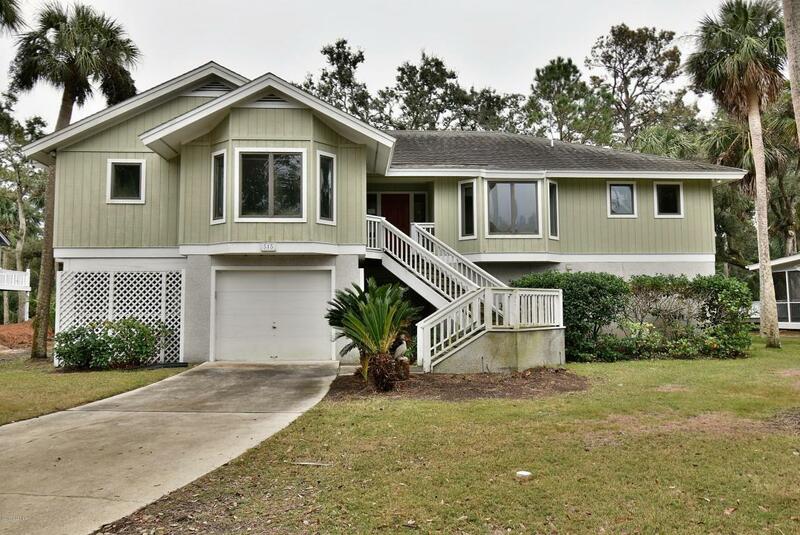 Great opportunity on Fripp Island. Conveniently located near Ocean Point Golf Club. Nice open floorplan with large kitchen and spacious screened porch. Huge garage area underneath with storage room. Sold in as-is condition with no repairs by seller.